The quality of our work is proven by 15 years of achieving high standards as verified by the ISO international organisation and by earning the AAA Creditworthiness certificate, ranking Elektro Ljubljana among companies with the highest creditworthiness. 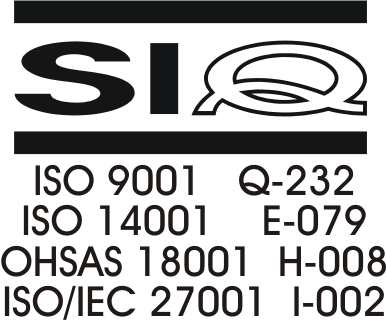 We received our first certificate in 1999, namely ISO 9001 – Quality Management Systems. In 2003 and 2004 we started intensively regulating environmental management, leading in 2004 to our next certificate for the standard ISO 14001 – Environmental management. In 2005 we received a certificate for the standard OHAS 18001 – Health and Safety Management System. 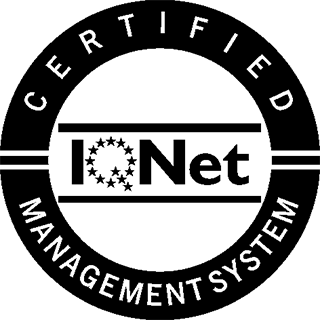 In 2006 we received the ISO 27001 – Information security management. Field of activities for all four standards are electric power distribution, development, operation, maintenance and construction of electric power distribution network and stations, sales of service. Elektro Ljubljana's AAA certificate shows it is a company with the highest creditworthiness, that it is reliable and credible and that its success is above average. Issued on the basis of a financial statement, the certificate also speaks of the safety of the company's business over the next 12 months. 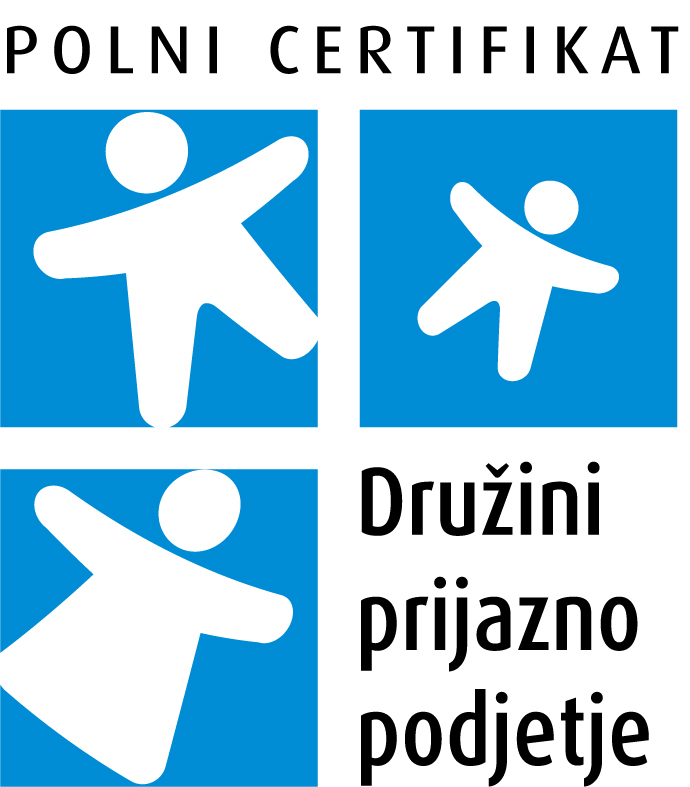 We hold the Family Friendly Company certificate since 2012.